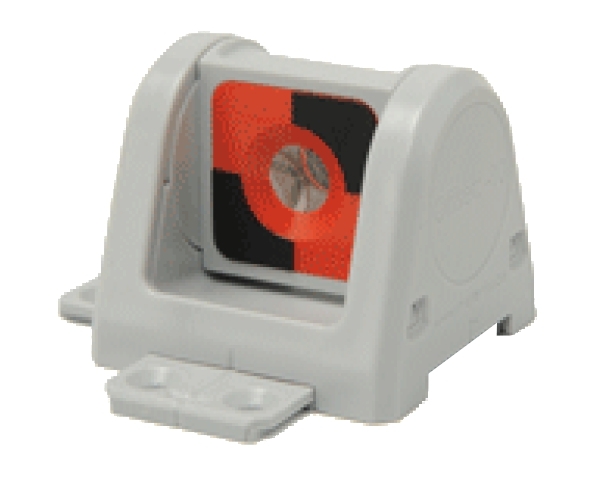 Omni’s 3320 multipurpose monitoring prism can be easily be glued to difficult surfaces such as glass, marble, steel girders, pipelines, etc. It can also be mounted using bolts and screws. 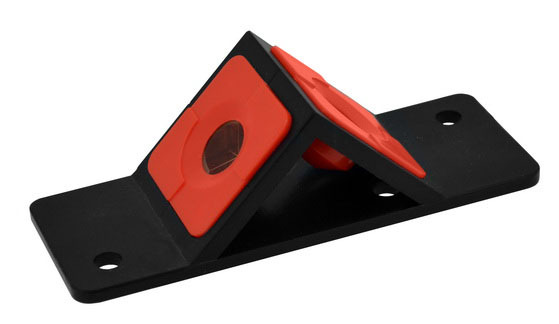 This prism can be turned in a 180Â° radius making it possible to use the same survey point from different locations. This makes it possible to to survey the same point in different locations. 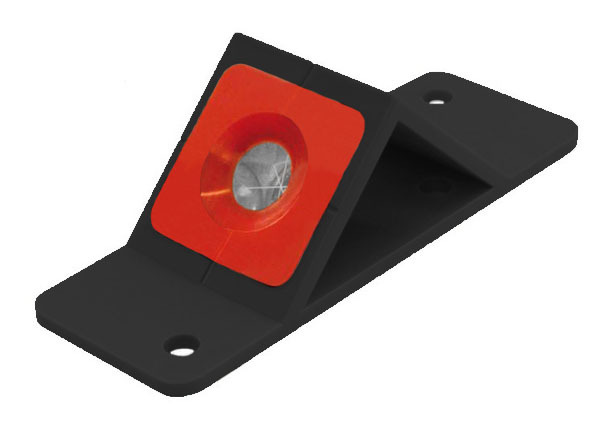 Several prisms can be combined with each other making it possible to survey different directions without having to turn the prism, this is due to the integrated connector system.